The watch is back for 2017. 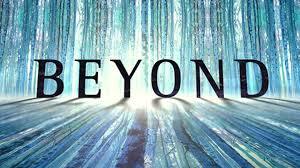 Beyond: Premiered this week to a decent 0.31. While this isn't the best rating, if the series can sustain a 0.3 for the remainder of its run (8 more episodes), then it definitely has the chance to get renewed. Also, the whole season was released on the Freeform app already, so Freeform will definitely be taking that into account. I've started it as Leans Renewal until more data is available. Shadowhunters: Premiered as Freeform's number three show this week (0.4, behind PLL, and the Fosters). I've started this as a Likely Renewal until we see how the other 19 episodes do. It may stay high, and do well, or collapse. Good Behavior: TNT is not Freeform. They do not wait around to renew, or cancel series. 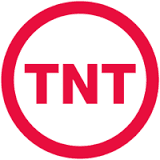 In previous years, TNT has cancelled their fall flops by the end of December. However, they also renew quickly. 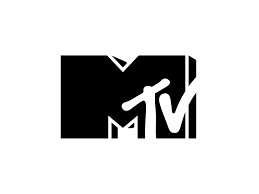 Point being, Good Behavior has not been cancelled yet, but not renewed. I feel that they are on the fence about this one. I've upgraded it to Leans Cancellation due to the impending fate announcement, ratings increasing to tie the series high over Christmas break, and its cheapness. There are two cast members in every episode, and the other cast members are not expensive. Incorporated: These ratings aren't terrible for the bar set on the bottom of the ground Syfy. It's pulled 0.1s-0.2s. 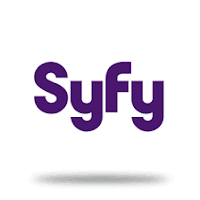 I figure, if Syfy is willing to renew a show with a 0.0 rating, then they would have no problem renewing a show with Incorporated's generally higher average. I've marked it as Leans Renewal for the moment.